Christopher (Chris) Sawyer was born and raised on the westside of Cincinnati, Ohio. Prior to law school, he spent a decade in the commercial HVAC field where he installed, repaired, and cleaned HVAC systems all over the Tri-State area. Chris’s unique background and experience in the trades provides him a great way to communicate with his clients in multiple ways, especially those that have been injured on the job. Through his hands-on experience he learned to come up with practical, efficient solutions using sharp problem-solving skills and reasoning, all of which he brings to his law practice. Chris represents clients in family law, criminal defense, workers’ compensation, and bankruptcy. 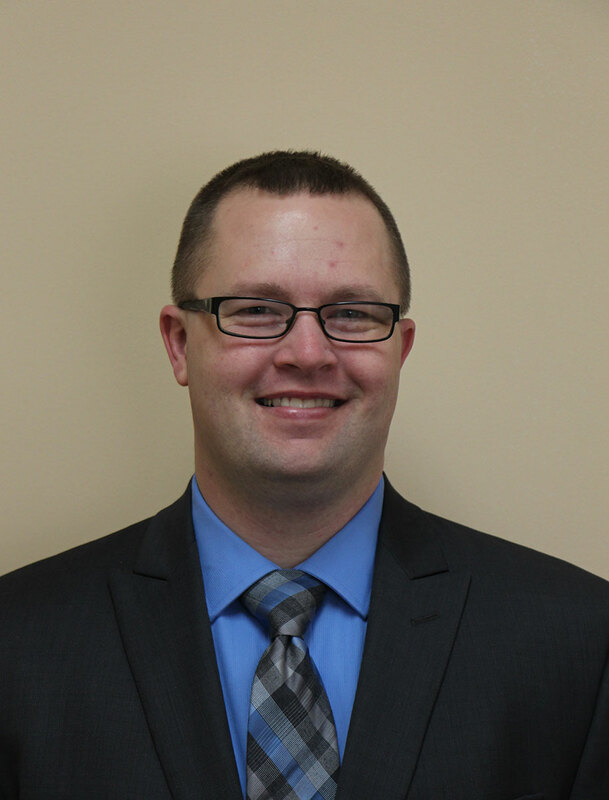 While in law school, Chris worked as a law clerk in the Appellate Division of the Lake County Public Defender’s Office in Lake County, Indiana, where he worked on felony cases including two capital punishment cases. In both of the capital punishment cases, Chris was part of the team that challenged the constitutionality of Indiana’s capital punishment statute. In his final year, Chris worked as a Certified Legal Intern in the General Civil Litigation Clinic to provide pro-bono legal representation to members of the community. In this position, he gained significant experience in handling complex divorces, child custody, child support modification, and estate planning. Chris strives to ensure that he and his clients work together as a team and prides himself on keeping his clients informed regarding the status of their cases. Contact him today to schedule an appointment.